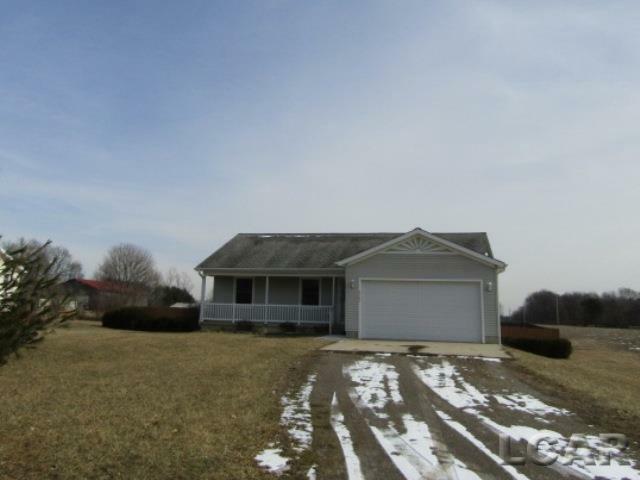 3 bedroom, 2 bath home with full basement in desirable Tecumseh School District. This home has a large deck in the fenced in back yard. Sitting on over half an acre and set back from the road this home offers plenty of privacy. The main living area is open concept with views of the back deck and fenced yard. Master bedroom has glass doors leading to the deck and back yard. The full basement is ready to be finished. This is a wonderful home, in a desirable area. Schedule your showing today!